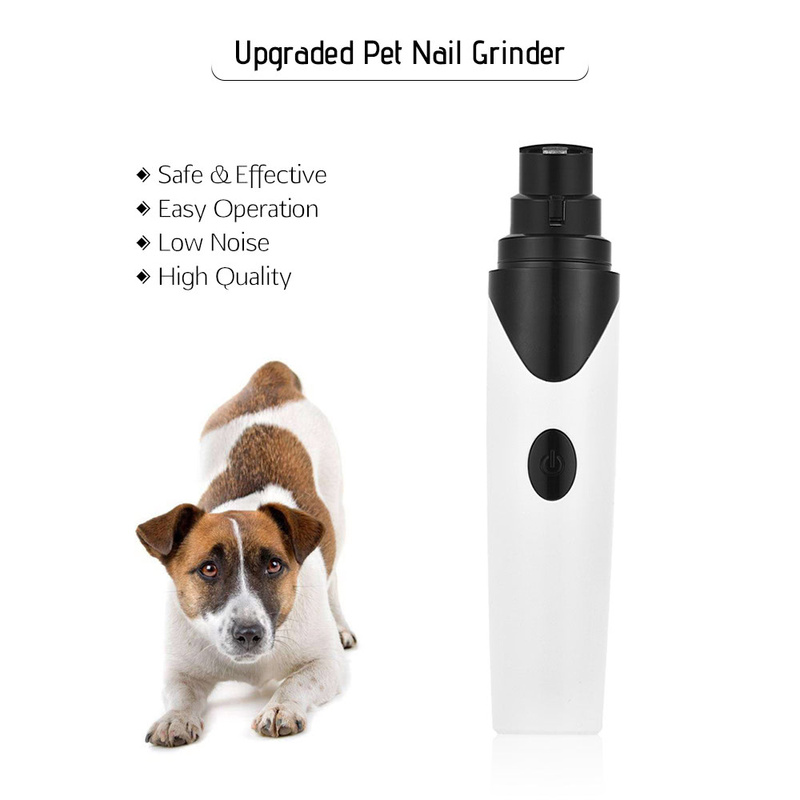 Manufactured with diamond bit, this grinder is more effective and gentle than other clipper, the best choice for pet nail trimming. 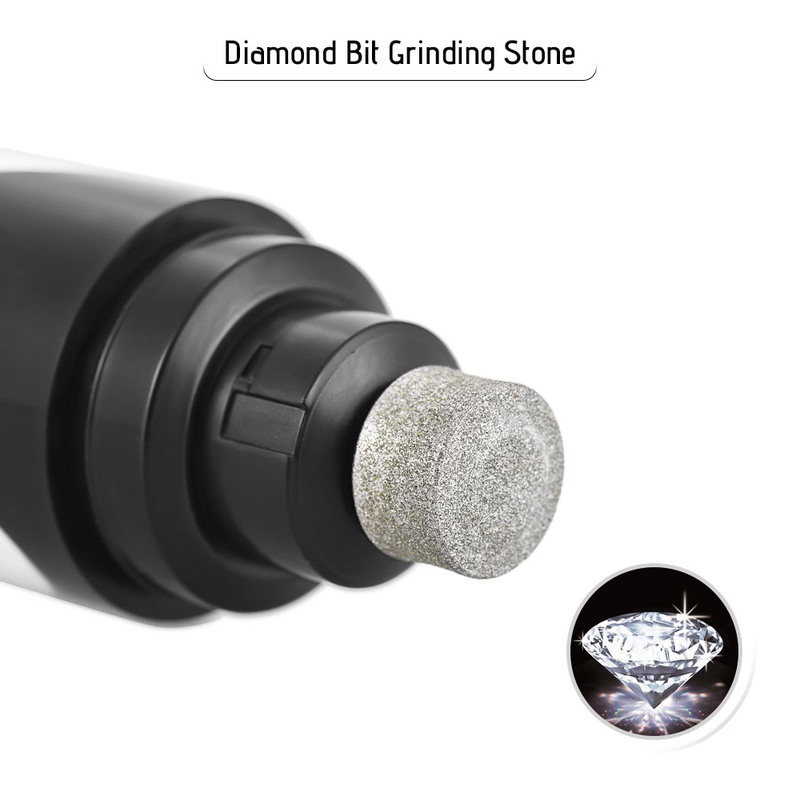 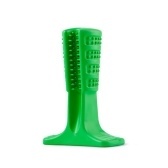 Extreme Good Quality: manufactured with diamond bit, more effective and everlasting. 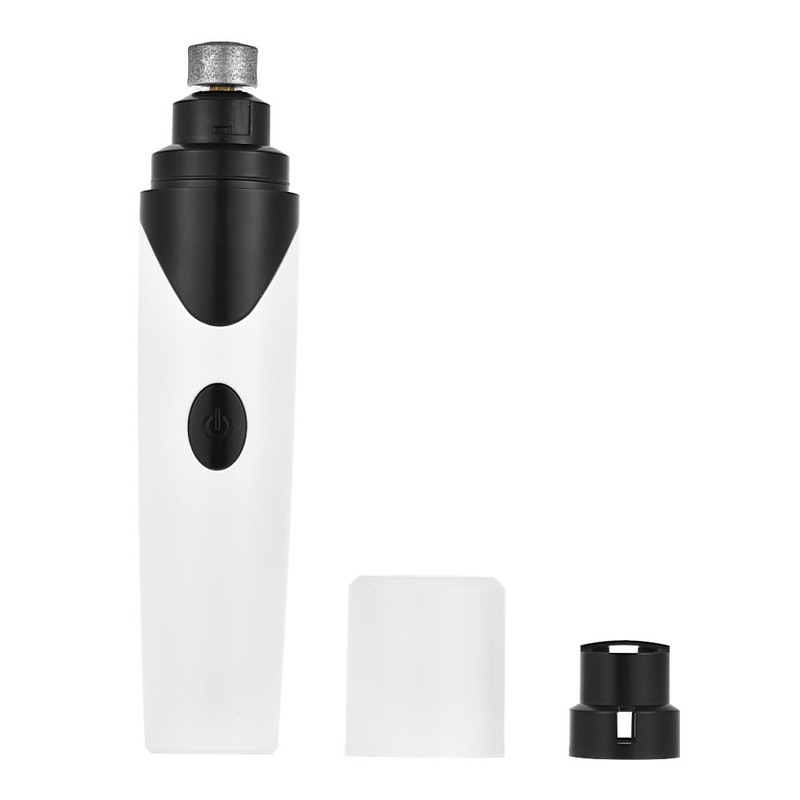 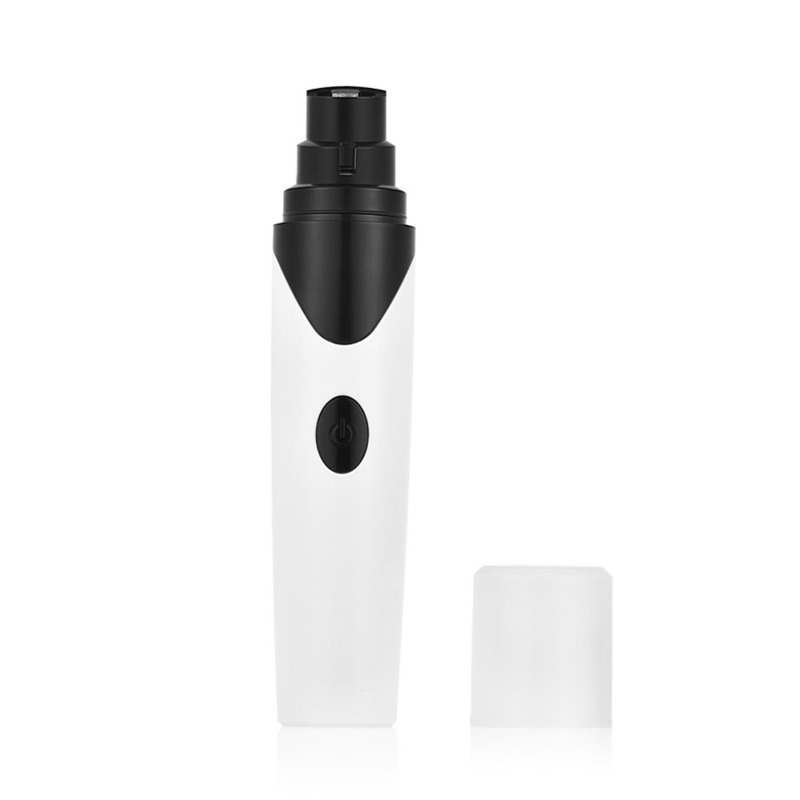 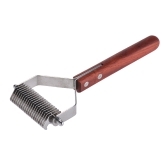 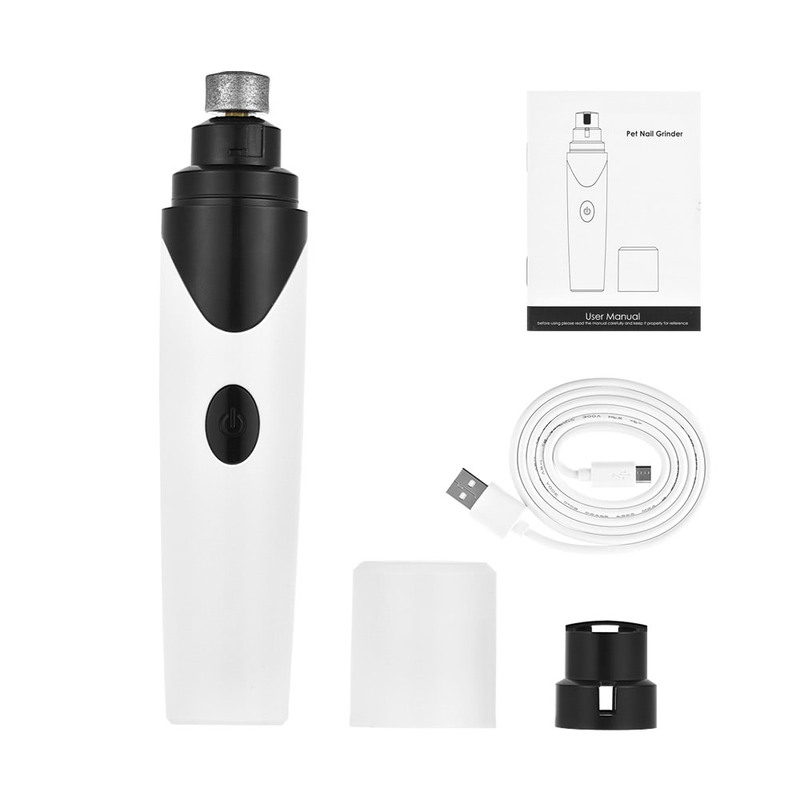 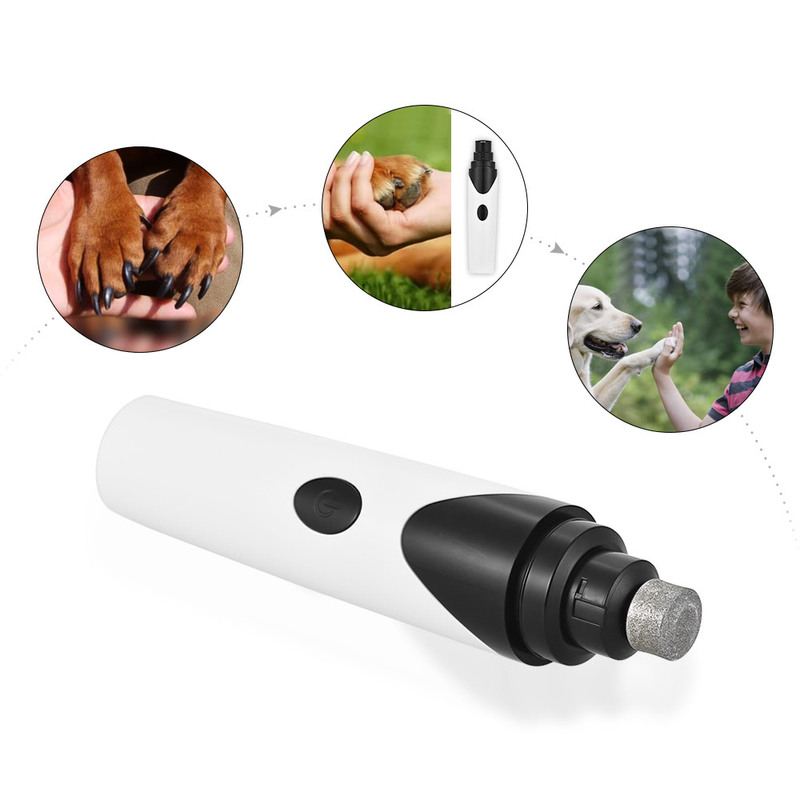 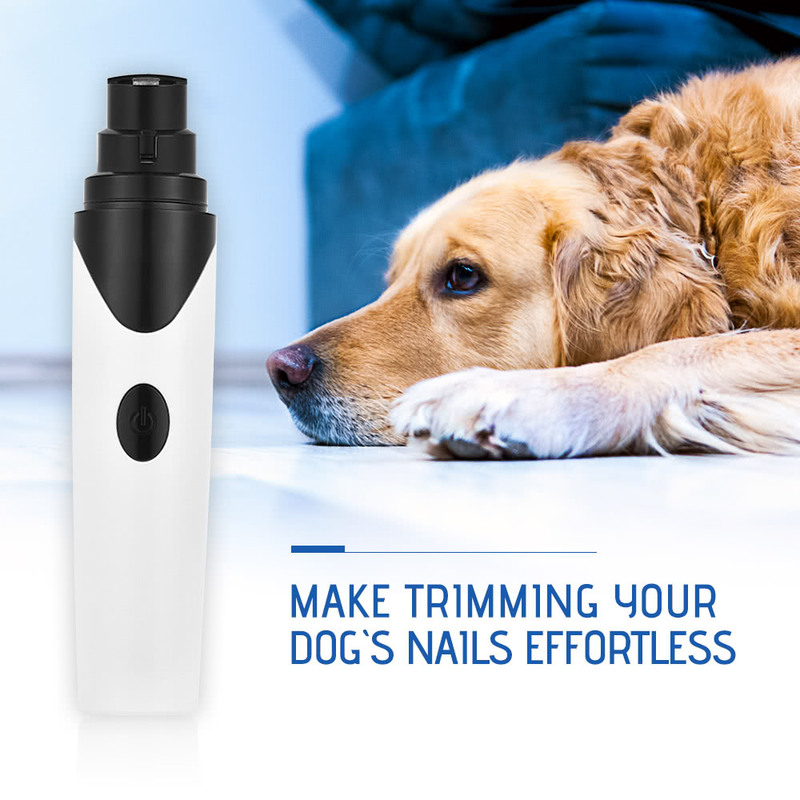 High Efficiency & Low Noise: equipped with powerful mute motor, gently removes thin layers of nail, making your pet no more fear of trimming their nails. 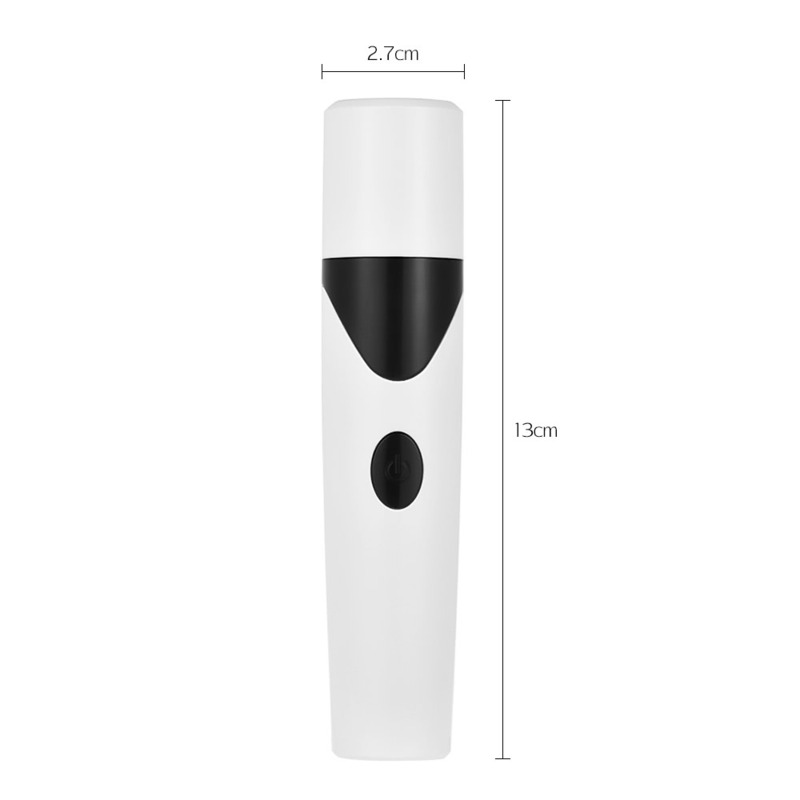 Long Service Time: equipped with high-quality rechargeable inbuilt battery. 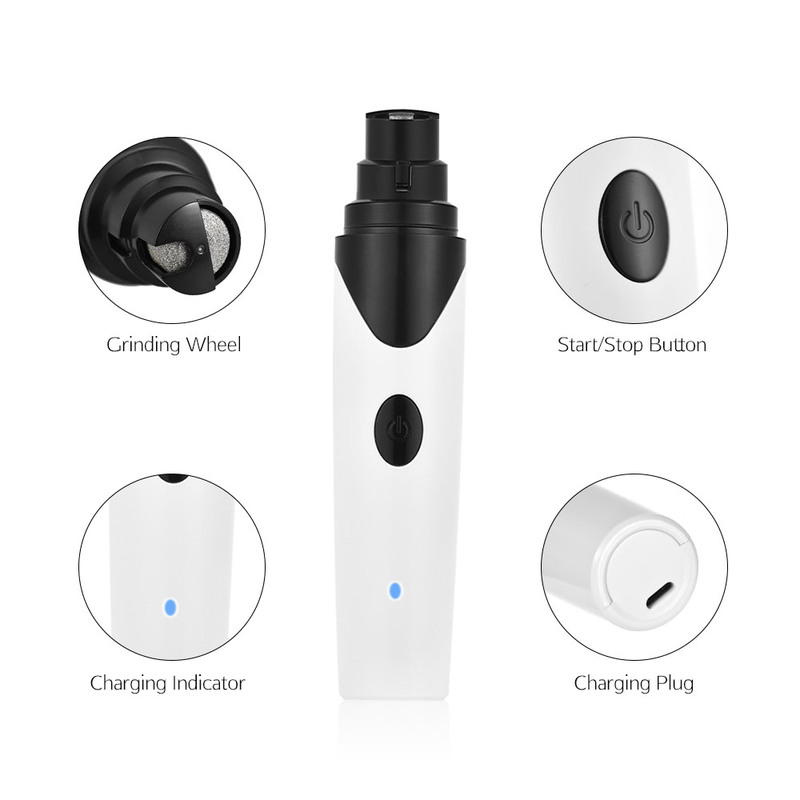 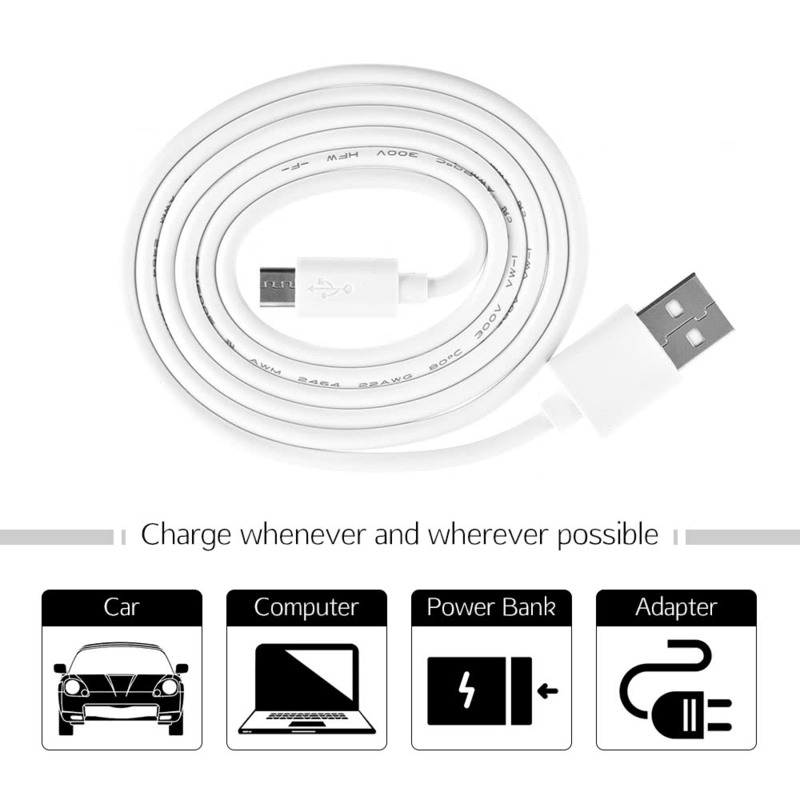 Once fully charged, it can work with high-performance for over 3 hours. 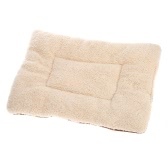 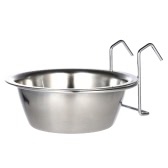 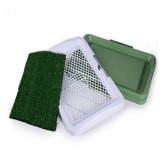 Easy to Clean: The piece over the stone can be removed for easy cleaning. 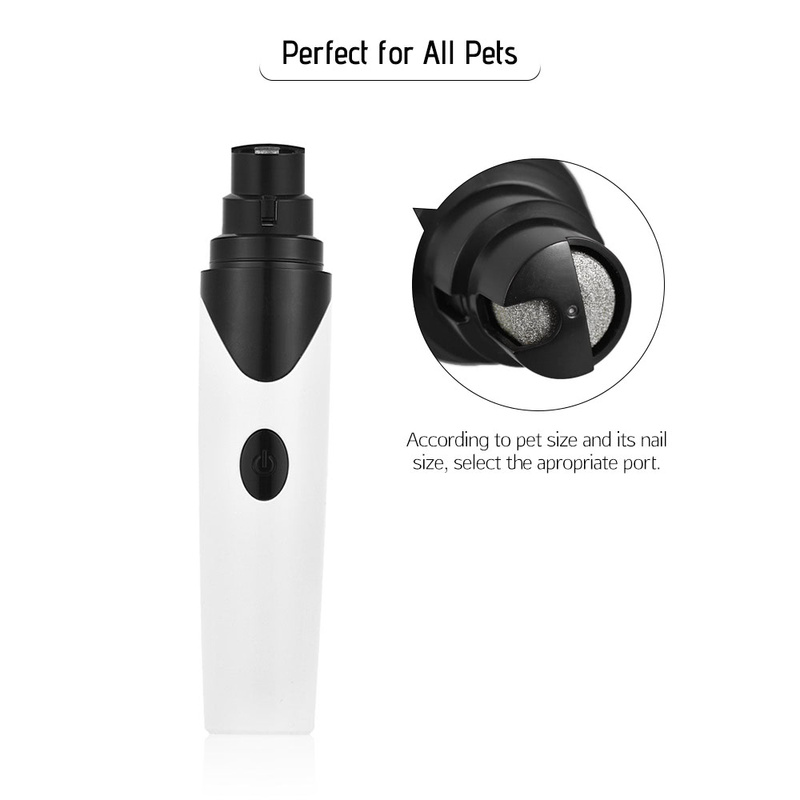 Fit Most of Pets: 2 size openings in the grinder area, suitable for cats, dogs, rabbits, guinea pigs, hamsters, and birds.